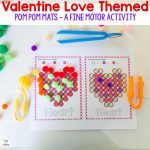 Join in the Valentine Day’s celebrations with these fun and relaxing Valentine Color By Number printables. 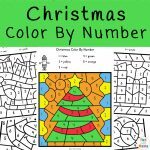 Aimed at young children who are just starting to learn to count as well as learning their colors, these fun and engaging worksheets are a great way for your child to practice number sense. 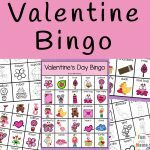 Before they can color in these Valentine-themed worksheets, children need to read and count the dots on each dice and think about matching the correct color with the correct number. Not only are these pages great for educational uses ~ number recognition, number sense and fine motor skills, they make a great calming down and relaxing activity. 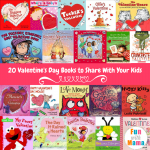 Add these Valentine’s Books to the mix too. 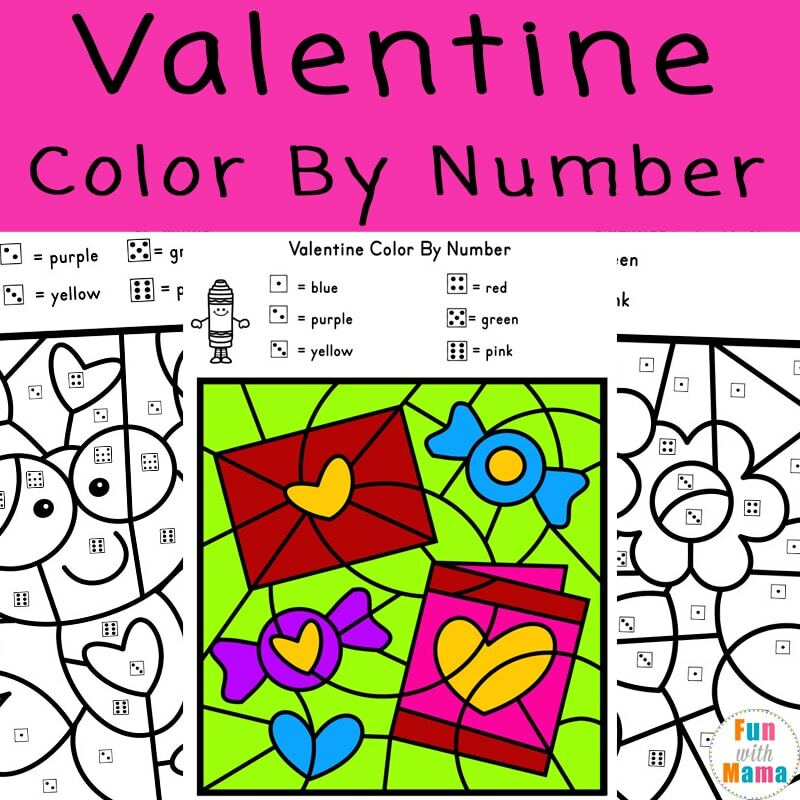 The Valentine’s color by number includes 6 pages of Valentine’s Day themed coloring pages. This time, children will color by number using the number on the dice. Valentine’s Day is such a fun time of the year, where children and adults alike, love to show kindness to everyone around them. 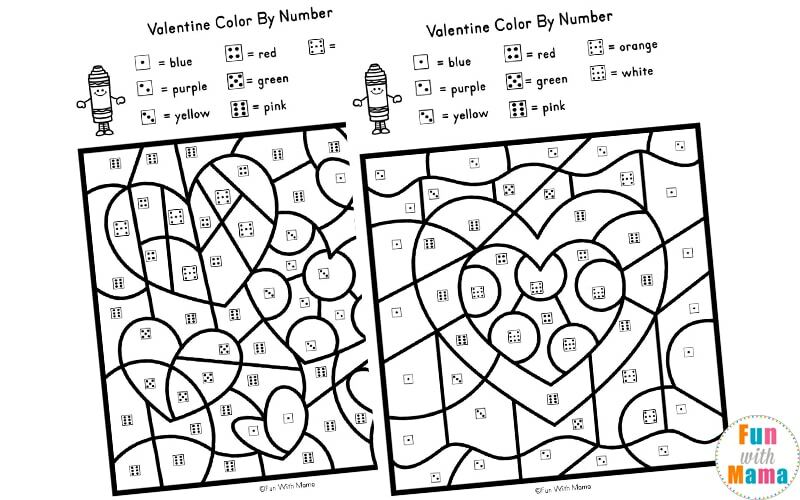 A fun way to entertain children this Valentine’s day is with these exciting new Valentine Color By Number worksheets. 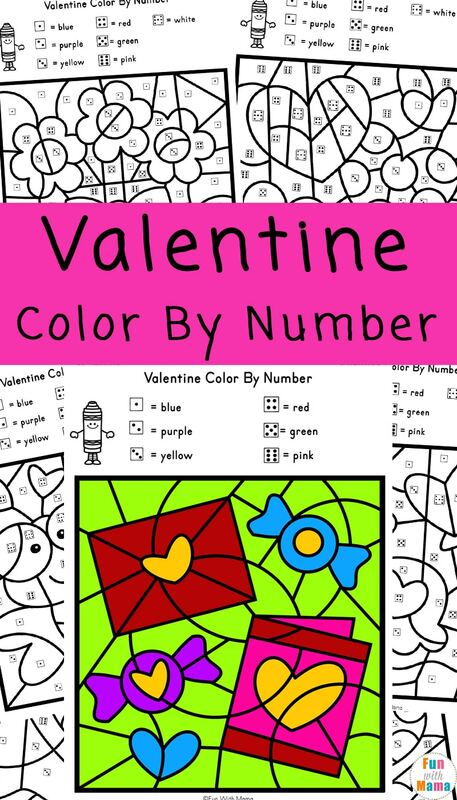 Included in this printable pack are six Valentine themed pages for young children to color. Each picture is different but, they all contain Valentine related graphics such as lollipops, flowers, ice cream, a love bug, a card and envelope and of course, hearts. The code for these color by number worksheets contains a dice with one through to seven dots on them. Children may need to spend more time counting the dots on each dice before they color them in. 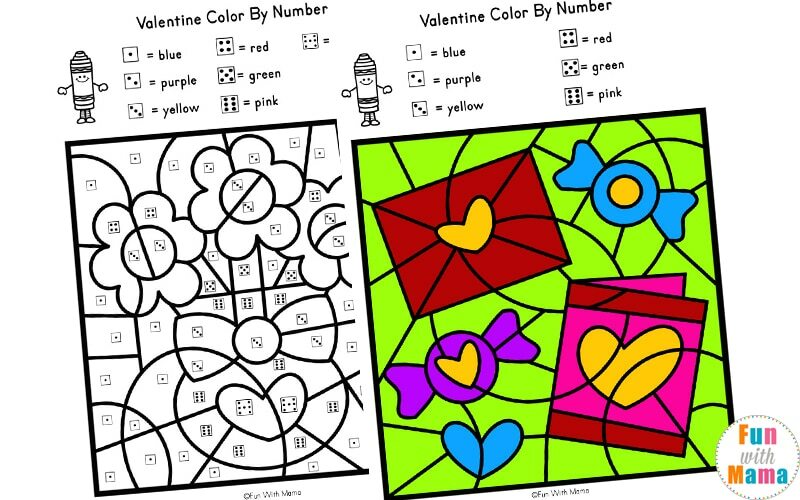 These coloring pages are a great activity for boosting and reinforcing kids number skills while teaching them to work independently. Once the pages have been completed, they could be laminated and used as posters or decorations.